A Good Plumber is Worth the "Waite"
Waite Plumbing is a fully licensed plumbing company, proudly serving Cary, Apex, Holly Springs, Raleigh and the Triangle area. We have experience with all aspects of residential and commercial plumbing. 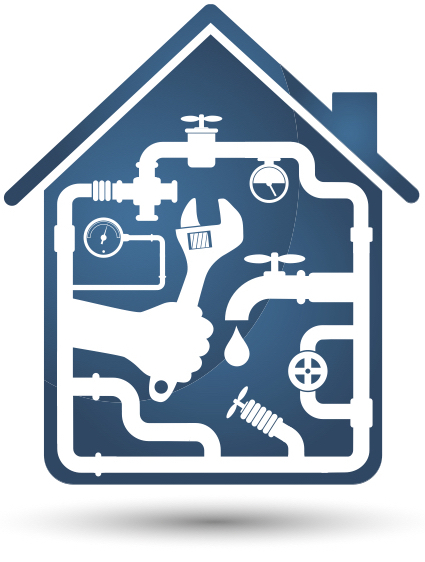 Whether you need a small repair, new water heater, polybutylene pipe replacement, or backflow installation we will handle it with Quality, Efficiency, and Integrity. Contact us today for the solution to your plumbing needs.